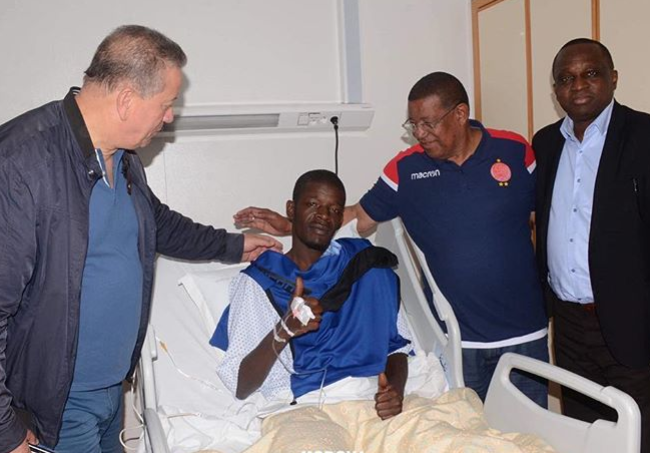 Horoya AC goalkeeper Khadim N&apos;Diaye has suffered a double leg break while playing in the second leg of the African Championships League quarter-final against Wydad Casablanca. 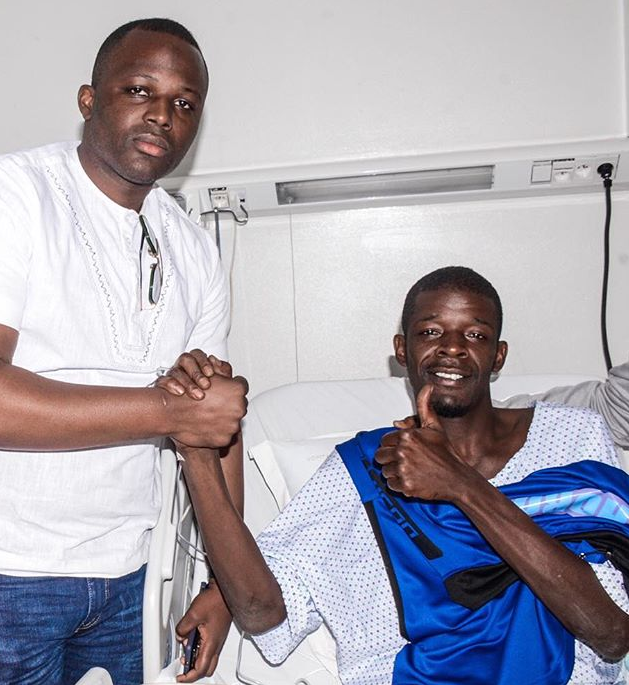 Guinean club Horoya AC confirmed on Sunday that N&apos;Diaye had undergone surgery in Rabat, the capital city of Morocco. 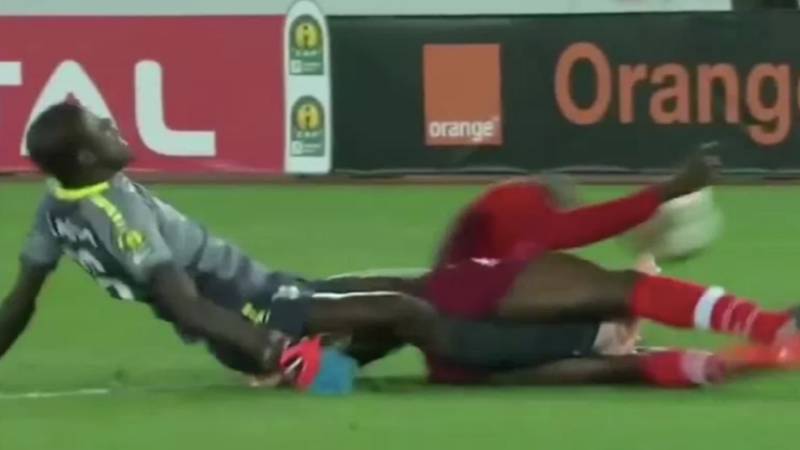 Thankfully, N&apos;Diaye is now feeling &apos;good&apos; as there was no open fracture. He said in a statement: "I feel very good, fortunately there is no open fracture. 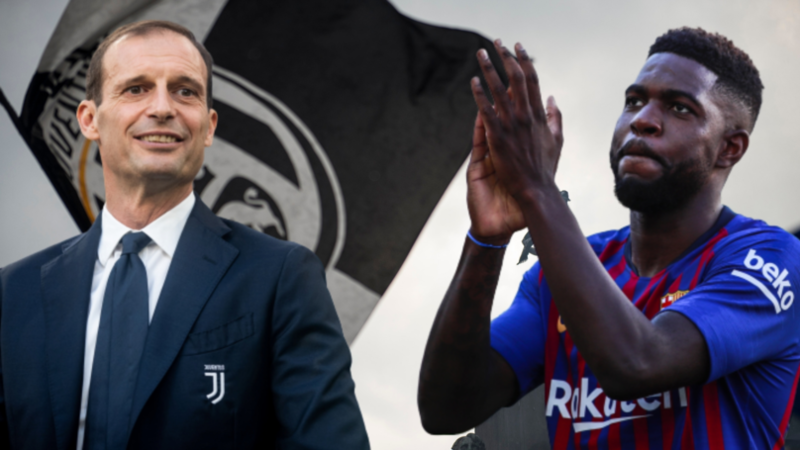 I thank the club and my teammates for their support." N&apos;Diaye added: "I woke up confident and quiet, one thing in my head... Thank the good God." His club also said in a statement on social media: "The results concerning our goalkeeper Khadim N&apos;Diaye are reassuring. No open fracture. "He was operated successfully at night at the Cheick Zaidi University Clinic in Rabat where he will continue his care. "Thank you all for your many messages of support." Horoya has not commented on the length of N&apos;Diaye&apos;s recovery period. Recently, Auburn University gymnast Samantha Cerio also hit headlines after suffering a horrific injury while at a sporting event - having dislocated both of her knees and torn multiple ligaments. Following the injury, Cerio took to Instagram to announce that her gymanastic pursuits were officially over, writing: "Friday night was my final night as a gymnast. After 18 years I am hanging up my grips and leaving the chalk behind. I couldn&apos;t be prouder of the person that gymnastics has made me to become. "It&apos;s taught me hard work, humility, integrity, and dedication, just to name a few. It&apos;s given me challenges and road blocks that I would have never imagined that has tested who I am as a person. It may not have ended the way I had planned, but nothing ever goes as planned. "Thank you Auburn family for giving me a home and a chance to continue doing the sport that will always be my first love. I am honored to have had the privilege to represent the navy and orange AU for the past 4 years with my team by my side. "Thank you for letting me share my passion with you. Thank you for letting me be a part of something bigger than myself." She has since received surgery for her injuries, with Louisiania State University President F. King Alexander tweeting a photo of a smiling Cerio in hospital, writing: "I had the opportunity to visit @AuburnGym&apos;s @sam_cerio this weekend. What a wonderful, inspiring young lady. I have no doubt she will overcome this injury and go on to do amazing things." Her coach, Jeff Graba, also added: "Sam is a fighter and is in great spirits. "We couldn&apos;t have a better leader for this team."